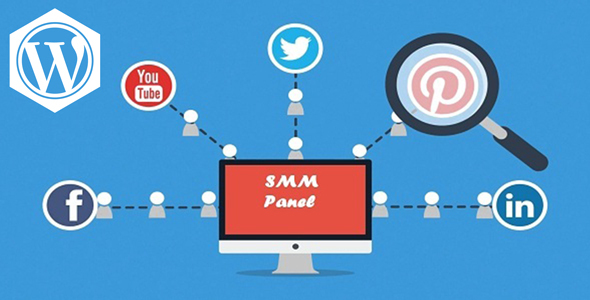 “SMM Panel Wordpress Plugin – Social Media Marketing Panel” is an Cheap SMM and SEO Service Reseller Panel Script, where People Buy Social Media Service Such as Facebook likes, Twitter followers, Instagram followers, YouTube views, Website Traffic and more services. Its give you an Opportunity to make Handsome amount of money to reselling Social service or earning money by creating reseller on Fiverr, SEOclerk, Freelancer, Odesk, Elance, social store and more ways. All Social Service provider need’s SMM PANEL, its Easy to start new business with new people by our system, our system is full automated, dynamic and responsive. Here, its easy to manage your clients, service and payment’s. - Perfect Money Gateway Added. - Bitcoin Payment Gateway Added. - Master Card Payment Gateway Added.